So as the title implies, this is a follow-up to the “Why My Next Camera Will Be Mirrorless” post written in July of 2012. Back then, I hadn’t purchased the Canon 5D MKIII yet and Canon had not yet released its own mirrorless camera; and I had my eye on the Sony NEX-7 with its 24 megapixel, APS-C sensor. With interchangeable lenses, I was considering the Zeiss 24mm f/1.8 lens. Then everything changed when Sony announced the RX1. First, let me say, that I as I indicated in the post, I did indeed get the 5D MKIII. I need it for my profession; shooting interiors. But I never got excited about it. It’s a tool that I need for work. Don’t get me wrong, it’s a great camera and I wouldn’t part with it…but it’s a tool none the less. The RX1 is the first camera in a long time that I can remember actually being excited about. 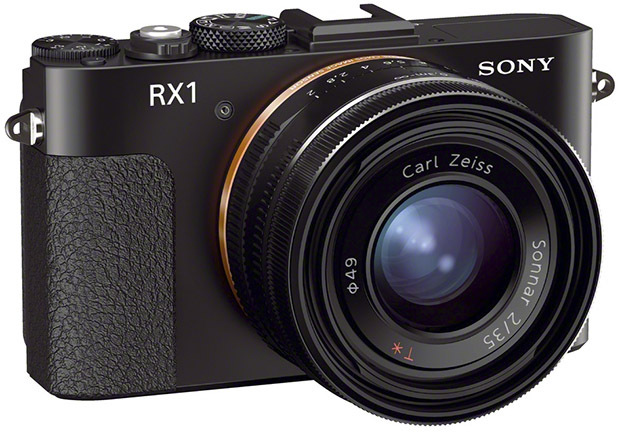 You may have heard by now that the RX1 is the world’s first full frame compact camera. That’s right, it packs a 24MP full frame sensor in a small body with a fixed 35mm f/2 lens. Just how small is it? Do a Google image search of “RX1” and you’ll see some images of it in people’s hands. Why am I so excited about this camera? As I mentioned in Part 1 of this post, I want a camera I can travel with that has the quality of a DSLR but not the size and weight. I have some trips planned this year, including a 2-week visit to Italy in the Spring. I really don’t want to lug around my MKIII and worry about it getting damaged, lost or stolen. Yes, I have insurance, but if something happens to it, I can’t go right back to work when I return from the trip. It’s my bread and butter. The iPhone and compacts just don’t have large enough sensors to produce quality results. That’s why I was looking at the NEX-7. I do have a few concerns; not the least of which is the $2800 price tag. 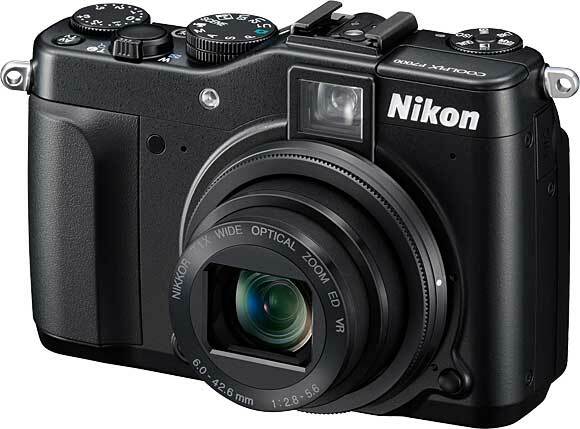 I could save money and get an NEX (I’ve read the NEX-6 is slightly better than the 7). OR, I could just buy a lens; perhaps a 24-105 or 35mm for my Canon. But I don’t think I would get the same results from the NEX and the second option still has me travelling with a big DSLR. There is no viewfinder; you compose images from the LCD screen. You can buy an optical or electronic viewfinder, but those are really expensive. Even the lens hood is an optional and expensive accessory. I also worry about the fixed 35mm lens. Will I be restricted? It’s a classic travel photography focal length; just not one I am used to. There will always be a need for DSLRs among professionals. But the parent who wants to take pictures of their kids or a tourist on vacation doesn’t really need one. I think mirrorless cameras fill the space between the cell phone Instagramer and the pro shooter. Someone who just wants a good camera without the size, weight and price (the RX1 excluded on that count) of a DSLR.